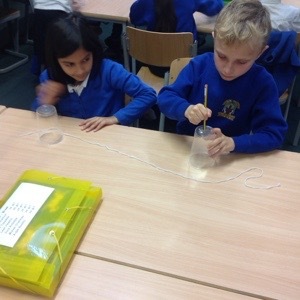 Today in Y4K we have been learning about how sound travels and the vibrations it makes. First we blew raspberries at each other to hear the sound and talked about how our lips were moving. 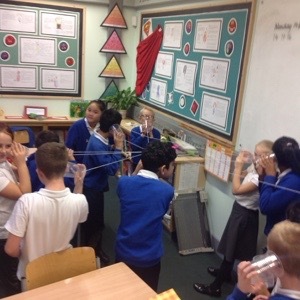 Then we embarked on making our cup telephones. 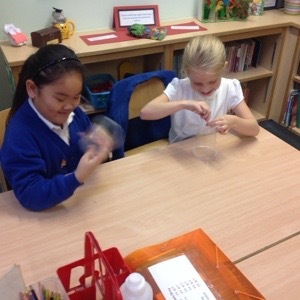 We had great fun passing messages to each other. 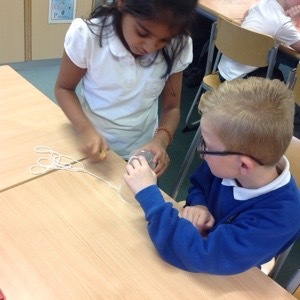 Then we tried crossing our string to see if one message could be passed to more than one person! It was a success.